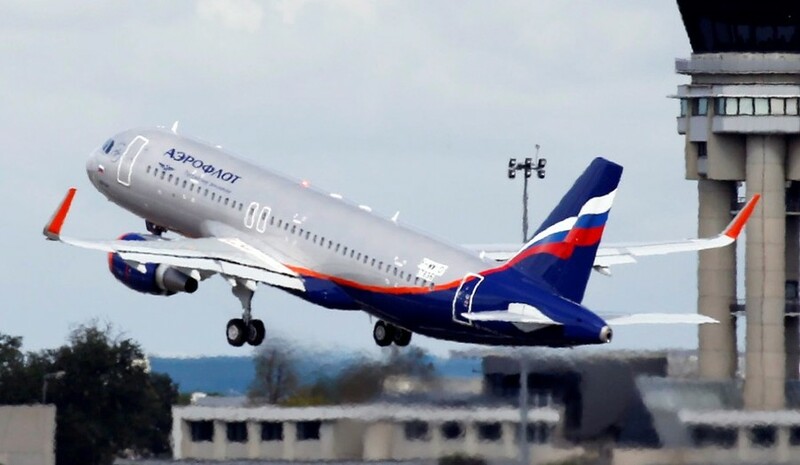 The ministry-affiliated aviation security center is to file a request to clarify the reasons behind the search of the Aeroflot plane by UK authorities at Heathrow Airport in London on Friday. 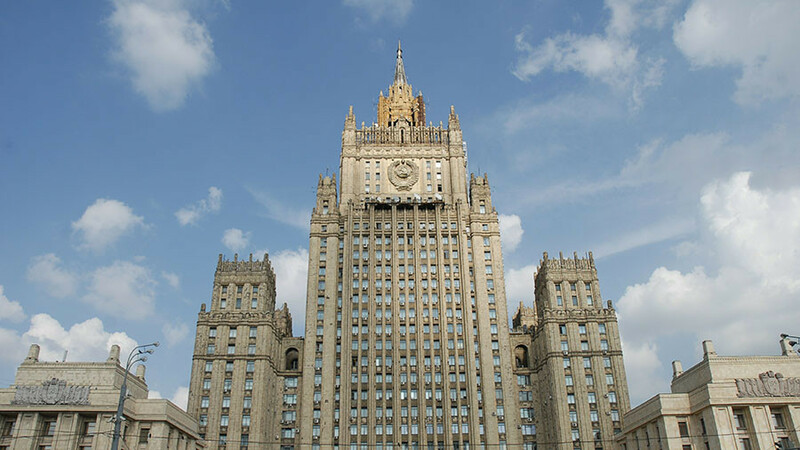 “If no explanation is forthcoming, Russia will deem the search illegal and will reserve the right to take similar action against British air carriers,” the statement on the ministry's website reads. 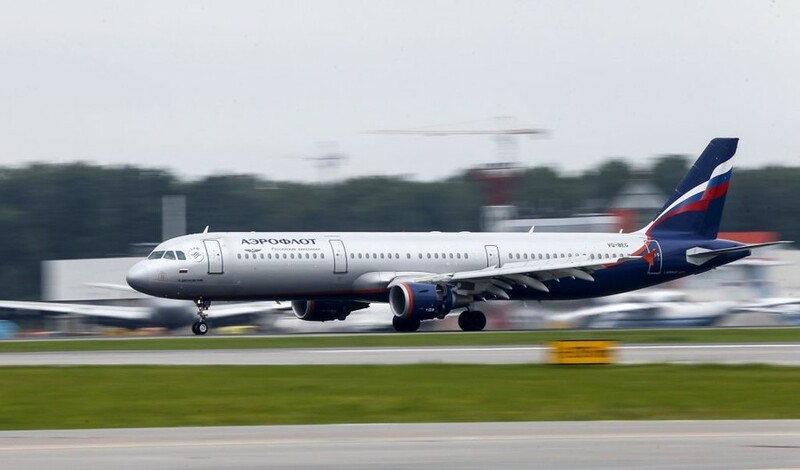 On Friday, British officials boarded a Moscow-bound Aeroflot Airbus A321 plane at Heathrow Airport, which had arrived in London from Moscow Sheremetyevo Airport a day earlier. The officers stated that they needed to inspect the aircraft and demanded that the crew disembark without giving any explanation for their actions. The captain refused to abandon the aircraft because the demand was contrary to regulations. However, the officials proceeded to conduct the search without releasing the commander from his cabin. 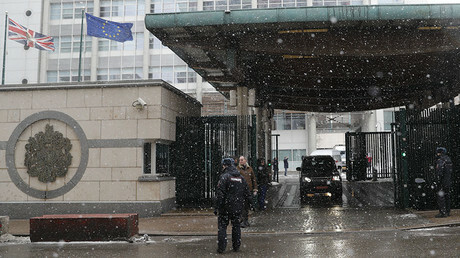 After the search, the plane returned to the Russian capital. The Russian embassy in the UK filed a note to the Foreign Office, demanding an explanation for the search of the Russian plane. 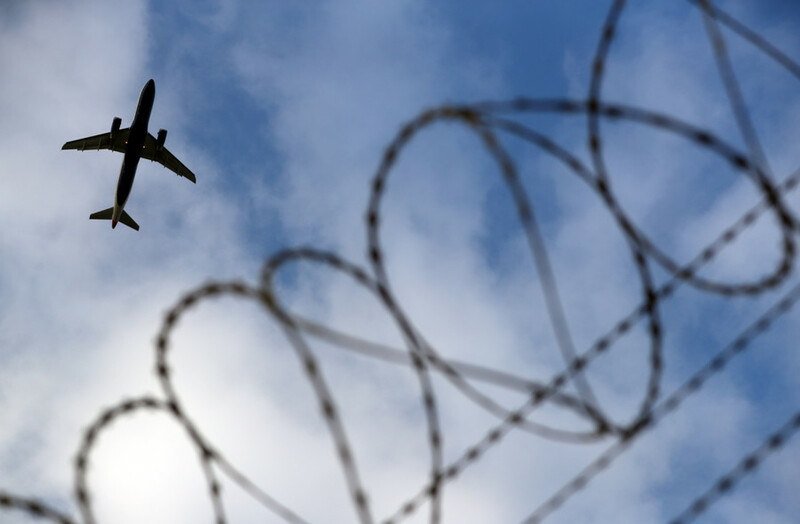 “At this moment, we have no other explanation but that the incident at Heathrow is in one way or another connected with the hostile policy that the UK government is conducting with regard to Russia,” the embassy stated. “The behavior of the UK police clearly indicates the desire to conduct some kind of manipulation on board without witnesses,” she added. 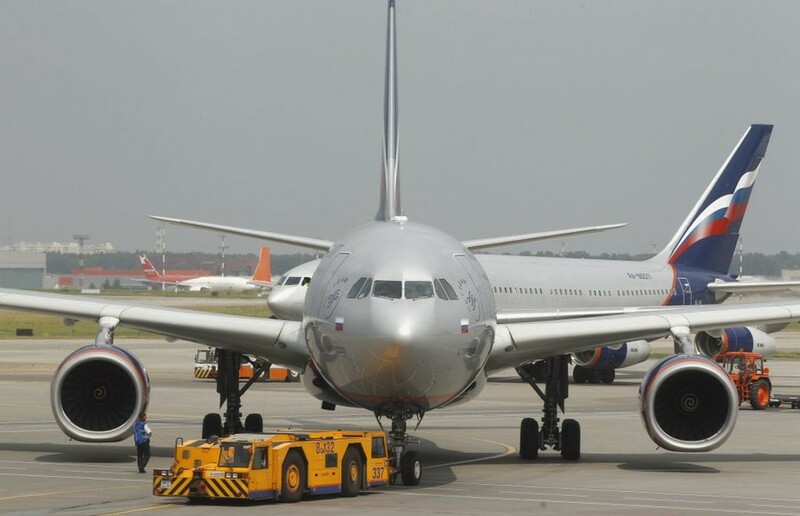 Meanwhile, Aeroflot expressed “bewilderment” that no reason had been provided for the plane search. “Such actions by the UK representatives contradict the international practice of performing such inspections,” the airline stated. 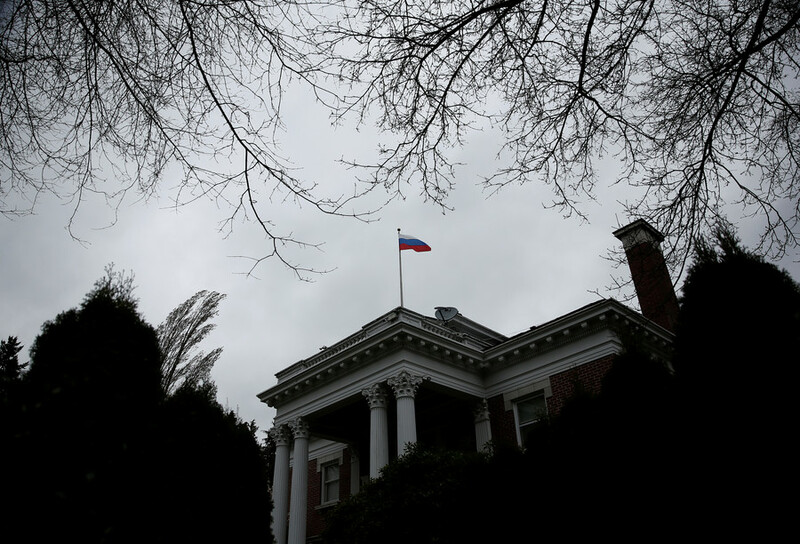 The search of the aircraft comes on the heels of a scandal involving the poisoning of Russian former double agent Sergei Skripal and his daughter in Salisbury earlier in March. While UK police say that the probe will take “several weeks and months” to conclude, top UK officials were quick to point the finger at Russia over the incident. Both Theresa May and Boris Johnson claimed that the chemical weapon that poisoned the Skripals was a military-grade nerve agent A-234 (also known as ‘Novichok’) of Russian origin.